It’s time for adventure in Captain Toad: Treasure Tracker, out now on Wii U! The sometimes cowardly, sometimes courageous leader of the Toad Brigade stars in his first solo adventure – can you help him track down all the treasure and secure a stash of Power Stars? When Captain Toad and his treasure-tracking partner Toadette discover a Power Star, they’re delighted – until big bad bird Wingo descends and snatches it up! Determined not to let go of their prize so easily, Toadette grabs on and is swept along for the ride, leaving Captain Toad to go after them in hot pursuit! 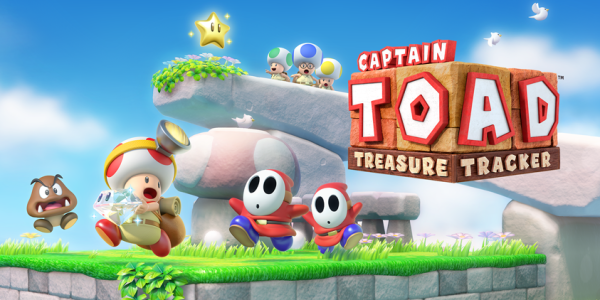 In this puzzle-platforming adventure, take control of Captain Toad and hunt down Power Stars in a series of diorama-like levels. Rotate the camera to view all sides of the stage, seek out Super Gems and ultimately get to the Power Star at the end of each stage. Things aren’t so straightforward though: Captain Toad can’t jump, and unless there’s a throwable turnip to hand, he’s pretty helpless! 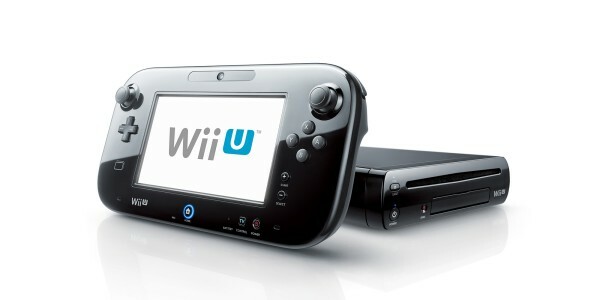 Instead you must use cunning to sneak around enemies, use the Wii U GamePad to activate tricks like moveable platforms, and use handy items such as the wall-smashing Super Pickaxe and Captain-cloning Double Cherry to get to the Power Star. Visit our official Captain Toad: Treasure Tracker website to get a peek at the adventure ahead – you can even follow some of Captain Toad and Toadette’s antics in a series of special comics! 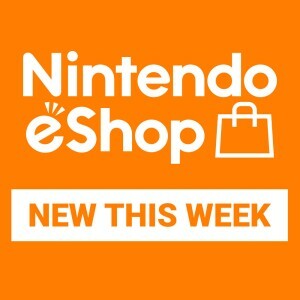 Captain Toad: Treasure Tracker is out now in shops and as a downloadable version from Nintendo eShop, only on Wii U.